As a parent, how often do we hear “I’m bored.” or “How many more miles?” when we have just left the house? Whether you are waiting for your turn in the Doctor’s office, traveling to your vacation destination or just hanging out at home on a Sunday afternoon, The Mom, I’m Bored Activity Book was created to give Moms and Dads a solution when those words come out of their child’s mouth. The Mom, I’m Bored Activity Book is full of activities to keep your child entertained for hours. It has 22 educational games and activities that a child can play alone, with you or a friend. This activity book was designed for children of any age or for those of us who are a kid at heart. This is a great quiet book to keep everyone happy. Play the classic games Tic Tac Toe and Hangman, decorate a cake, design your very own Race Car, make a colorful Hot Air Balloon or dress the Princess in a beautiful gown. 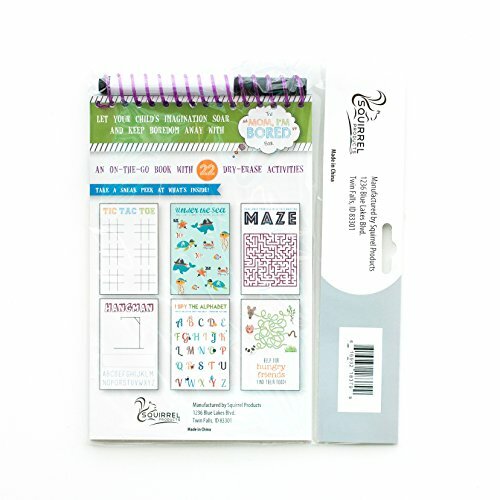 There is even a “doodle” page so your child can express his or her own creative talents using the sketchbook portion of this activity book. 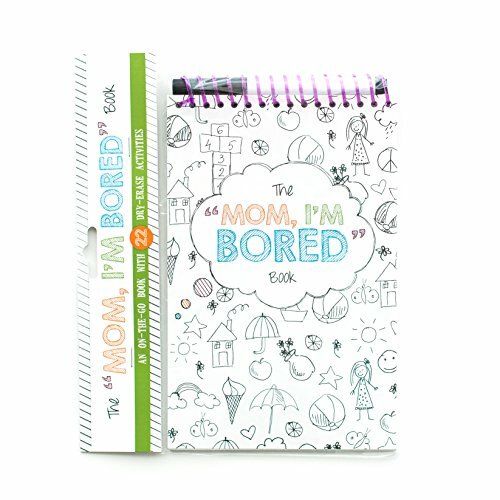 The Mom, I’m Bored Activity Book is the perfect travel game with 22 dry-erase activities. 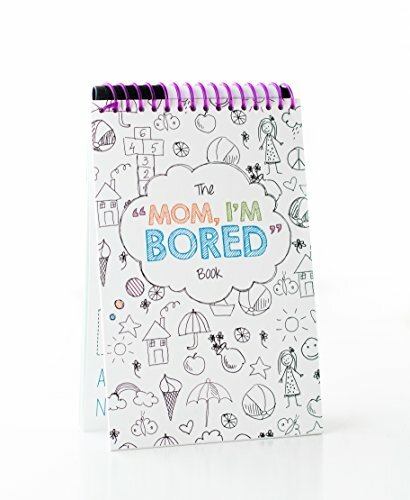 Let your child’s imagination soar and keep boredom away with The Mom, I’m Bored Activity Book by Squirrel Products. This travel book has activities with a variety of skill levels. If your child can hold a pen, they are old enough to have their very own Mom, I’m Bored Activity Book.OBJECTIVE: The Mom, I’m Bored Activity Book will keep your children entertained and their mind stimulated with its games, puzzles, do-it-yourself designs and other popular activities. 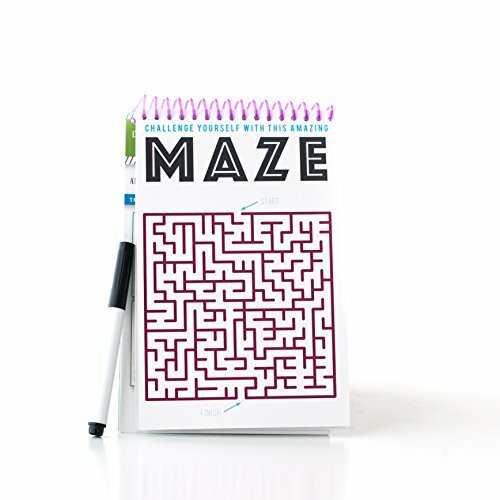 CREATIVE DESIGN: This quiet book is made of durable, glossy cardstock and a strong spiral binding. 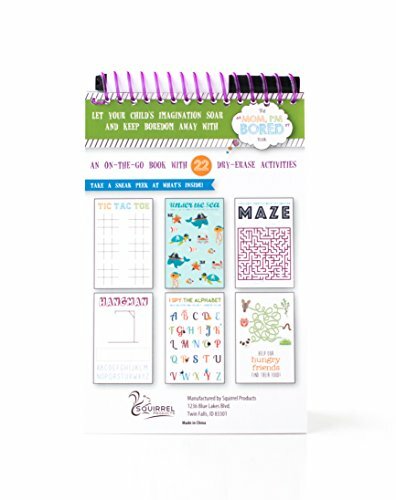 It’s filled with dry-erase pages so boys & girls can reuse this activity book over and over. 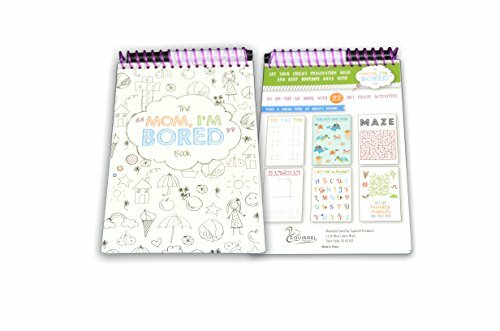 TRAVEL GAME: The Mom, I’m Bored Activity Book is 5 ½” wide and 9 ” tall with a binding that’s approximately ½” thick. 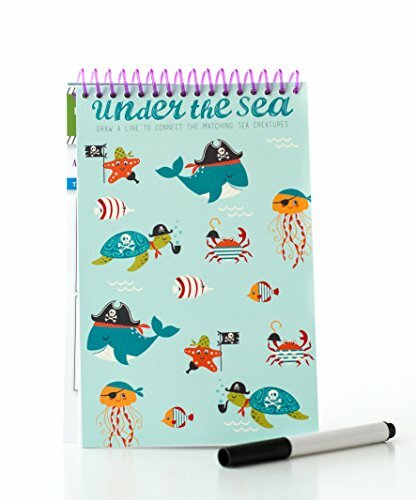 It’s a travel game, sketchbook that will fit in your purse or glove compartment. EDUCATIONAL GAMES: Learning is much more fun with educational games. 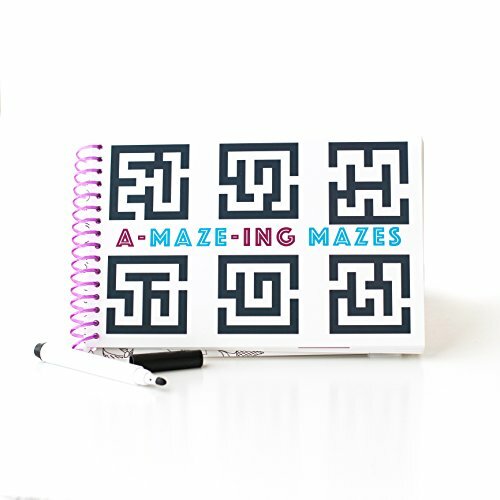 This Activity Book is not only great for keeping your kids occupied, but it stimulates their brain too. For age 3 and older. WHAT’S INCLUDED: The Mom, I’m Bored Activity Book comes full of 22 different activities. 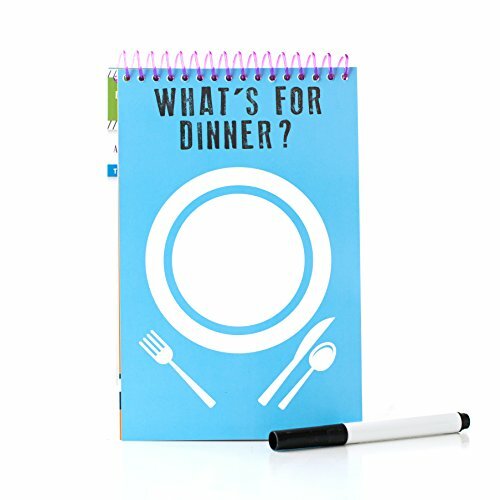 A dry-erase pen is also included and it fits perfectly in the spiral binding. Also makes a great birthday idea.